The documentary fathoms the mindscape and documents the implements and objects of the tribal world of Karnataka. 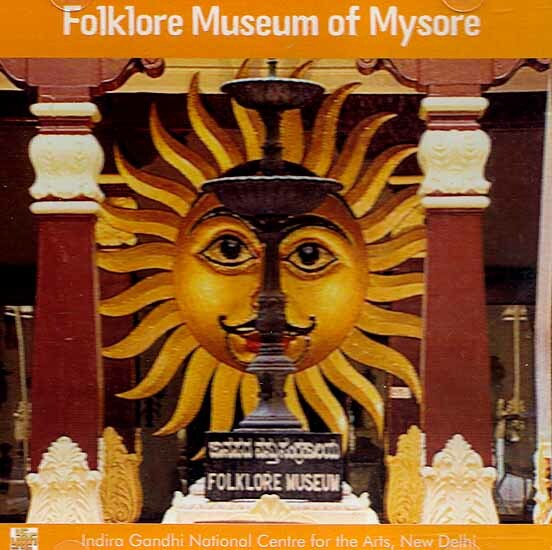 It explores the unique folklore Museum within the broader dimension of folkways. It examines the concept of ‘Bhootaradhana’ and wooden idols and the influence of mother goddess on the traditional society of the region. The theme shifts to ‘viragaatha’ dance acoustics and musical instruments. The camera pans to look at the world of fisheries of South Karnataka and takes the theme further to pottery, lamps, food-ware, cosmetics and comb before halting at magico-religious beads as ornaments and symbols. The journey continues to explain the various implements of the agrarian society, connected with seed sowing, watering, and cutting and measurement of the produce. The story is then focused on celebration through Yakshagana and shadow puppetry. Alongside, the film traverses an entire range of dynamic creativity from Buddali-hunch back of the camel, leather bags for oil storage, serpent and lion faced sticks of elders, and baskets and mouth cover of cow. The film relates architecture of the village deity and to the tangible and intangible heritage of the folk world.